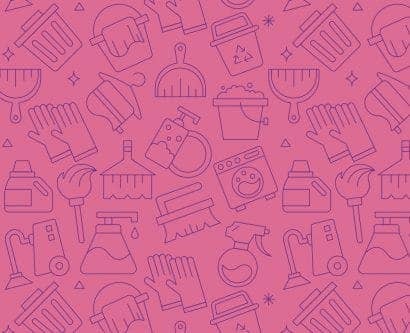 Own a cleaning business? Or thinking of starting one? Learn about all the legal requirements of UK cleaning businesses in our guide.